Take out a post-it note and write this down. 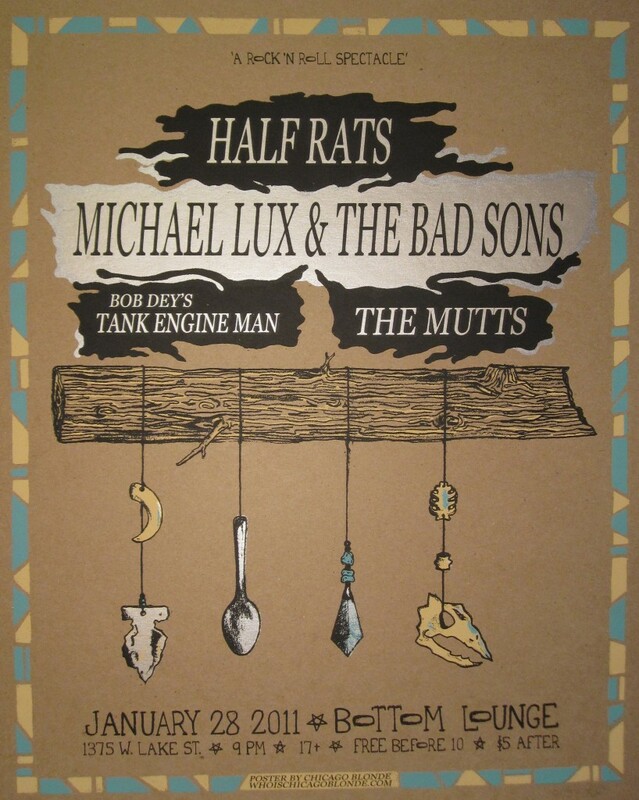 Michael Lux and the Bad Sons; Half Rats; Bottom Lounge; Friday, January 28th; 9 P.M FREE! Now go stick it on your refrigerator.